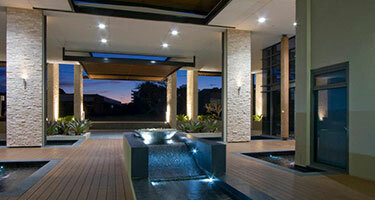 Roger Pools are the Brisbane experts in custom pool design and pool building. No matter what your style and space are, our 20+ years of experience make us experts in your design. Don’t settle for standard – let us work with you to build the best custom pool that will wow your friends and family, and keep you in the water all day long. Never shying away from a bit of hard work, we’re experienced in finding a solution to suit your site and budget. 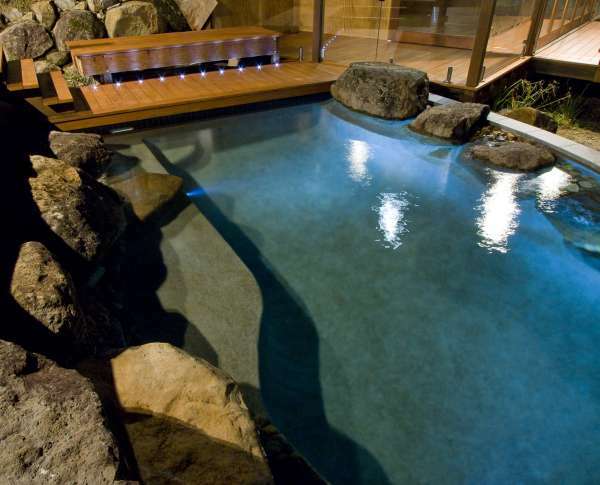 One of the best things about Rogers Pools is our ability to create your beautiful, bespoke, custom pool made to order and based on your style. Our Rogers Pools expert technician and builder will go over all of your options with you including added special features. Peter Rogers started Rogers Pools in 1993 with a dedication to designing and building the best concrete swimming pools in the industry. Since then he and the Rogers Pools team have constructed hundreds of these pools and are still dedicated to the same principles of quality and customer service. 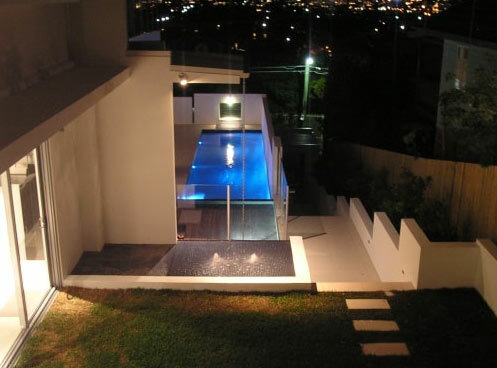 He and the team guarantee your pool will be an original design at an excellent price, completed on time and on budget. Rogers Pools are licensed installers of the Paramount PCC2000 Infloor Cleaning and Circulation System and would be happy to answer any queries you may have about this amazing time saving product. Our specialty is the design and construction of concrete swimming pools that become the hub of family entertainment and relaxation. 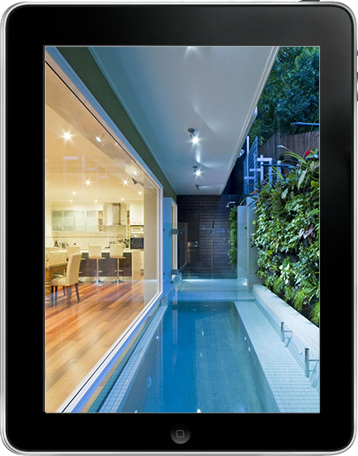 A dream pool that will become an essential part of your life, add value to your property and enhance your way of life. 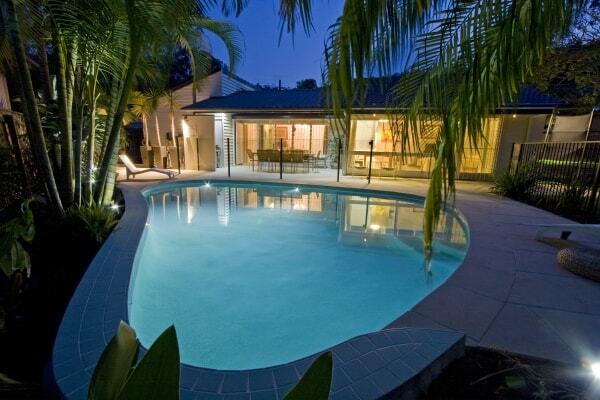 Our experience at Rogers Pools leads the way in swimming pool design. Create the look and feel for your dream pool. WHY BUILD A NEW POOL WHEN ROGERS POOLS CAN RENOVATE YOUR EXISTING POOL? With the vast choice in new materials and even better technology, updating your pool and surrounding area to match your home and lifestyle is certainly something to consider. From a new coping and tile choice to changing the overall shape of your pool, we will help you achieve a more beautiful and easy outdoor area. 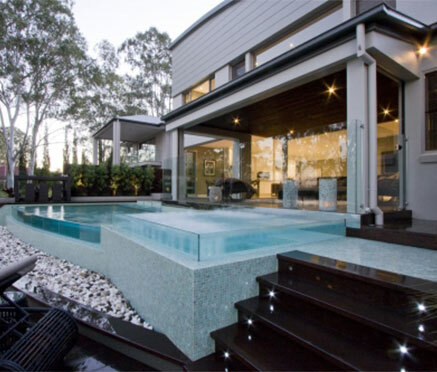 At Rogers Pools, we take the most professional, ethical and serious approach to the building of any pool and when it comes to a commercial or public setting, we have years of experience liasing with builders, developers and architects. Please take a moment to browse through our gallery to get a feel of the diversity of pool construction we have been part of. 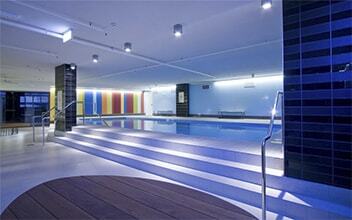 From rooftop pools, indoor pools, retirement home/ therapy pools, school pools and water park fun pools. If you're block is a space challenge, Rogers Pools has the solution. Make the best use of your small yard area and enjoy the feeling of relaxing by your pool. With the ease of heating a smaller pool. Nothing is impossible FOR ROGERS POOLS, HIGHLY FLEXIBLE, ALWAYS INNOVATIVE. Once the design is settled and contracts completed, the Rogers Pools team will oversee the construction from start to finish, from engineering design and approvals through to practical completion. Our team at Rogers Pools will be by your side throughout the project. 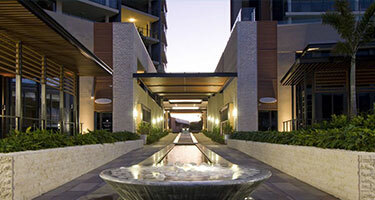 Our experienced team will manage all required council approvals for you. Each step of the process is explained in detail in our unique What Happens Next document that explains the whole process of the pool construction. Enter your email here to receive regular updates from us. If you intend to finance your swimming pool investment via a loan, we have expert brokers available. Rogers Pools team will oversee the construction from start to finish, from engineering design and approvals through to practical completion. When I first started Rogers Pools in 1993, fibreglass pools were approximately 60% of the cost of a concrete pool. Need accessories for your pool? Speak to one of our experienced team members to discuss options.